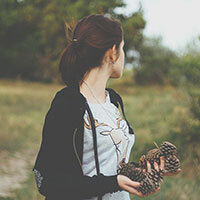 Make your family and beloved guests feel utterly cozy by adding warmth into your home, as this enables them to be more comfortable and homey. What better way to accomplish that task than by utilizing the pleasurable sensation that only fireplaces can provide! 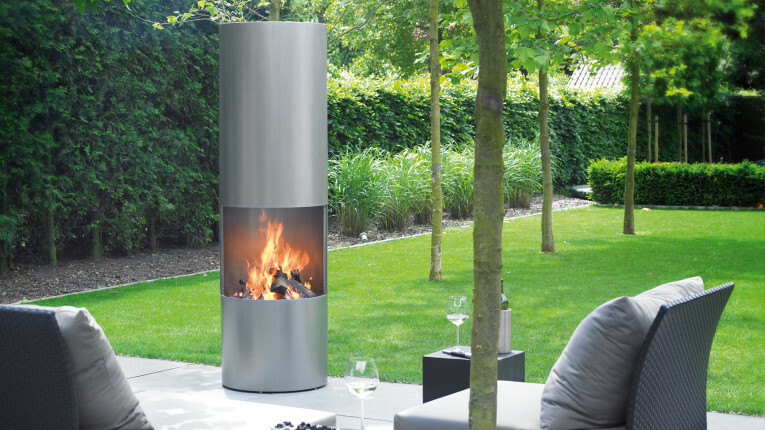 Be the ace of family get-together and random outdoor parties with these astonishing outdoor fireplace designs. After all, most people would get tired of spending too much time indoors, so why not bring up the heat in your outdoor area as well? If you’re looking for a chic and modern-day design that is meant to produce a spectacular ambience, then this piece might be perfect for you. 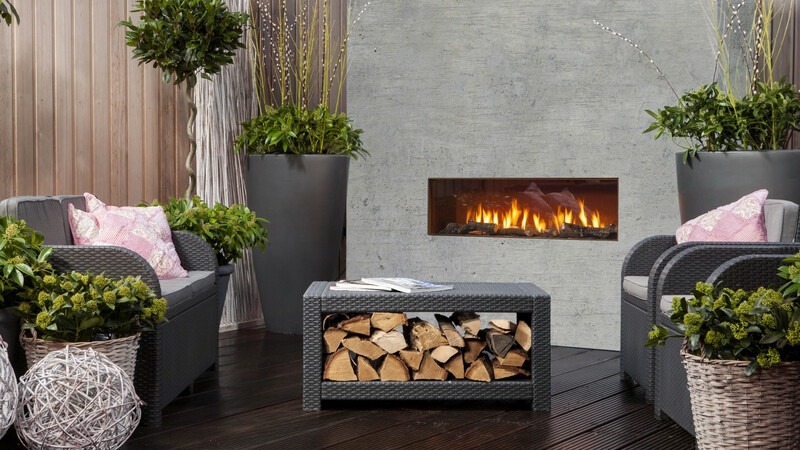 It’s a custom-designed gas fire with high-quality wind surround and glass safety that flawlessly fits right at the centre of the coffee table. It offers brilliant visuals while doing its job perfectly; it’s an ideal way of making everybody feel comfortable while enjoying a hot cup of tea. This particular piece is a contemporary hole in the wall fireplace that is obtainable in both natural gas and bottled gas. It’s also a glass-enclosed fireplace, which basically means it has a particularly high heat output, supplying heat to the entire space. The unique materials used to make this piece also delivers a stunning overall design. This elegantly built-in piece could equally be used as a wood or gas fire. With wood, this design comes with a sliding mesh fire-guard protection that enables the fire to harmlessly exhibit its charm and magic. It’s ultimately safe and comfy, and it’s the perfect addition to a relaxing outdoor chat with your loved ones. 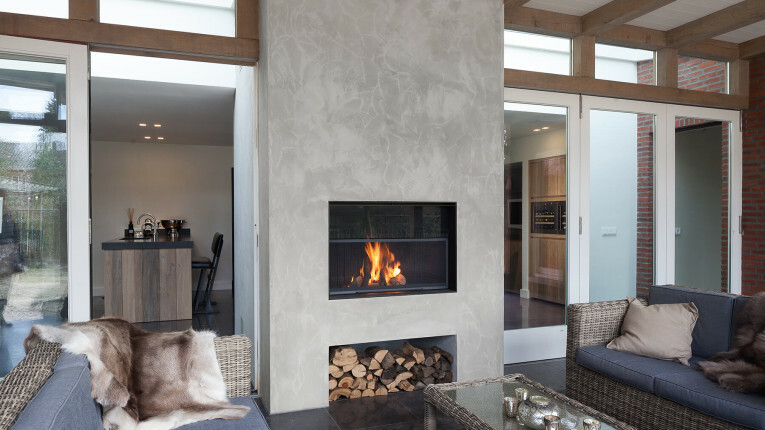 May it is in a modern or traditional home setting, this fireplace will never go out of place. Its classic and minimalist design makes it perfect for all kinds of the design theme. This particular one is built right into an existing chimney breast, though it could also be mounted from scratch. 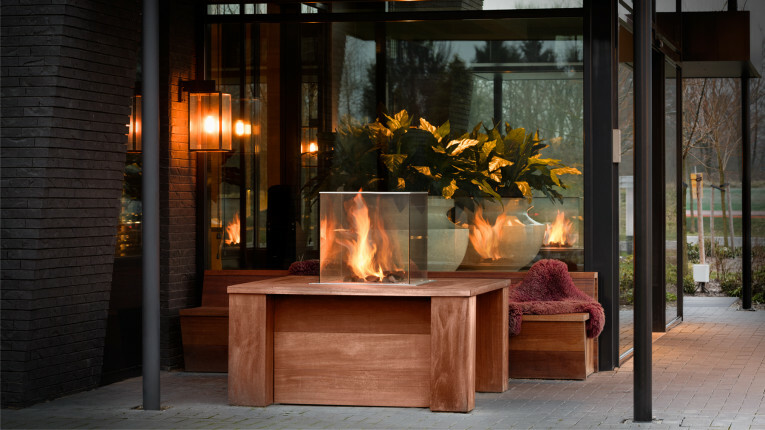 Furthermore, clients have the option of having these luxury fireplaces on either gas fire or on wood fire which comes with an extractable spark guard to guarantee safe usage. If you’re the type of person who often hangs out on your patio, or maybe you’re that one friend who loves organizing casual parties on your backyard, then this exceptional design might be the one for you. The refined stainless steel body of this piece emphasizes a modern vibe to the place. Also, it could be easily be moved from one place to another, making it a very handy design for all homeowners to possess. So what are you waiting for? 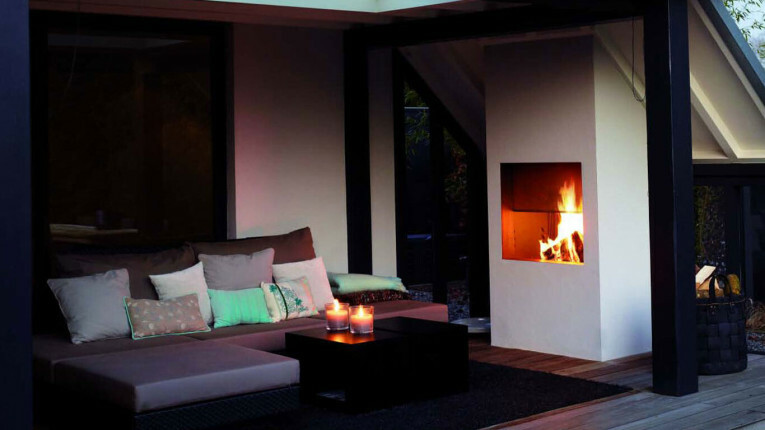 Integrate some glamour into your outdoor area with these sensational luxury fireplaces designs!